How do you overcome failure? Rejection? You become successful in your own eyes. 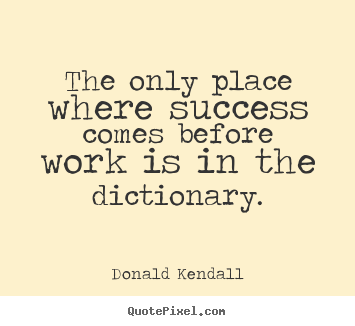 Success is subjective. I have my father’s helpful words and wisdom to thank for this. But, stop for a moment and pat yourself on the back. Take a step back and appreciate what you’ve done, see how you’ve achieved it, and realise how it made you feel. 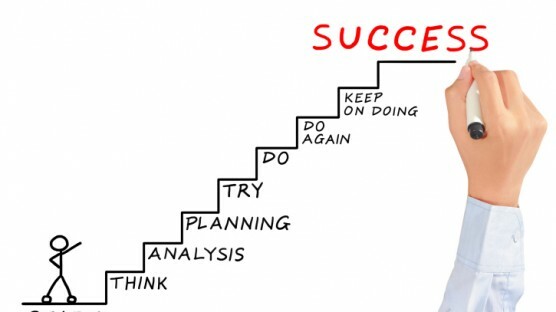 Success is a journey (a bit like the marathon), you hit a number of life goals and miles on this path, all motivating you to reach higher. University is a life changing experience. That’s what they tell you. Reality is, it isn’t simple. What in life is? I didn’t realise just how independent they expect you to be. Coming from a small school in England where the teacher to student ratio was very low, I was perplexed when my professors weren’t willing to go through assignments.. How was I supposed to get good marks? Didn’t the external exam boards give the professors the EXACT way to ensure a good grade? Nope. Guess what? There aren’t any set rules to passing University (or life). You make it your own. No one else is going to ensure that you leave with a degree, job or life goal that you’re proud of. As far as I am concerned, I could have handled my undergraduate degree a lot better. However, hindsight is a wonderful thing, and thankfully, the mistakes I made in my Bachelors allowed me to take a natural and motivated step into my Masters. Get experience early: I wish I had pushed myself to go out and find some work experience whilst I did my undergraduate degree. I always felt that my workload was too heavy, but in hindsight, I could have organized myself better to enable me to gain some experience in the workplace. Gaining experience separates you from those who don’t, and often employers like to see that you’ve gone that extra mile. Read:- Never underestimate the power of doing your research. There are thousands of people in the world who want to share their thoughts and findings with you. Take advantage of this. Ask for help:- Although we are expected to be independent, think and frame questions in advance to demonstrate a genuine curiosity. Ask and help your colleagues too! It is too often that I over hear students asking for help and their colleagues saying no. Why aren’t we empowering each other? I think its time that students start helping each other as opposed to trying to beat one another. Do not underestimate the power of networking:- Get a LinkedIn account, go to some networking parties. Anything. Networking is a powerful form of education. You can learn a lot from experienced people, especially those who work in the field you want to succeed in. Learning from their experiences and listening to their advice will get you a long way. I found inspiration from these people, and being inspired is what I personally find gets me through. Understand the bigger picture:- I have heard quite a few stories of ‘bright kids’ going to university and coming out with substandard grades. Do not let the stereotypical partying University lifestyle get the better of you. Remember you are there for a reason (and paying a lot of money also!). Find a balance and work with it. Apply early:- The early bird catches the worm. Enough said. If you apply early, your application will get looked at earlier. Try HARD:-As I said before, nothing worth having in this life comes easy. You want to look back and say ‘I did everything I could, and that’s why I am here today’. Extra-curricular:- Whilst I didn’t join any societies at University, I made sure I found a good balance between my work and social life. I made sure I still had time to see my friends, and speak to my family every weekend. Making weekend plans to do something new, visiting friends at other universities and taking up new hobbies makes finding that work/life balance a little easier. Nothing in life worth having comes easy. We are all in an extremely competitive world of work. I am fortunate I realised this and was able to bounce back from the numerous rejections I got when applying for graduate schemes or jobs. This determination has landed me a great job! It was a long time coming, but it felt SO good when I heard “we want you”. Landing myself a job, in an organization that is internationally recognized, is the best way to end my postgraduate experience. 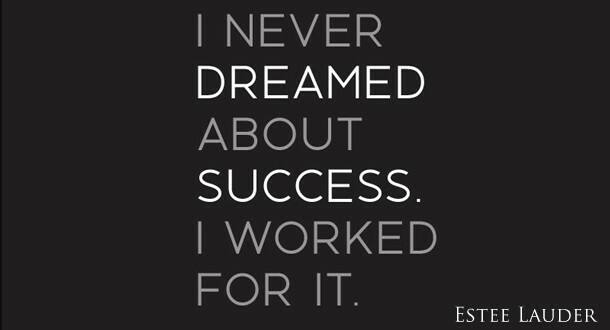 This is what success is to me, or at least one of the successes on my path through life. Editor’s note: Jennifer’s experience is applicable to anyone in transition. It just goes to show you that no matter what stage or age you are in life, we can all embrace the “graduate” model. What are you doing to embrace these principles? Have any thoughts on the matter or perspectives on how “graduate” works for you in your experience? We’d love to hear your thoughts below. Love the use of GRADUATE ! It is so true as well !